Every landlord and their property is unique. 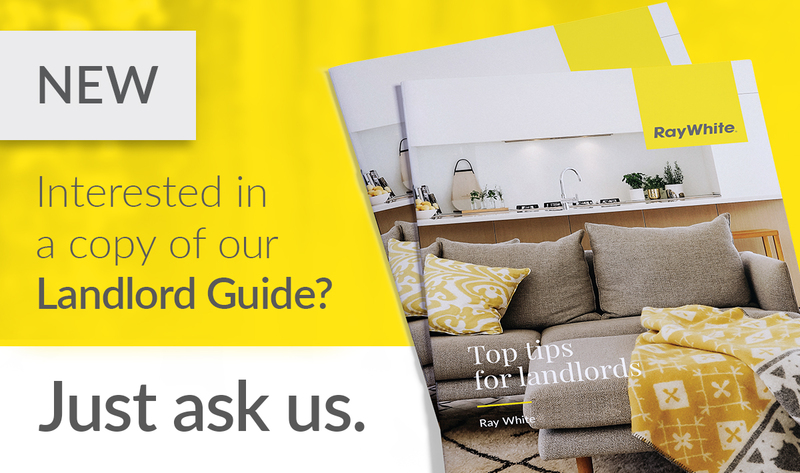 Ray White have put together a fantastic guide to help you with the answers to the most common questions asked. For your free guide, email our office balgowlah.nsw@raywhite.com and we would be happy to get a copy to you!